After two days training in Birmingham now holding the Emmett Practitioner Level 2 certificate. A bit of a trek from Scratby to Birmingham but very well worth the journey. 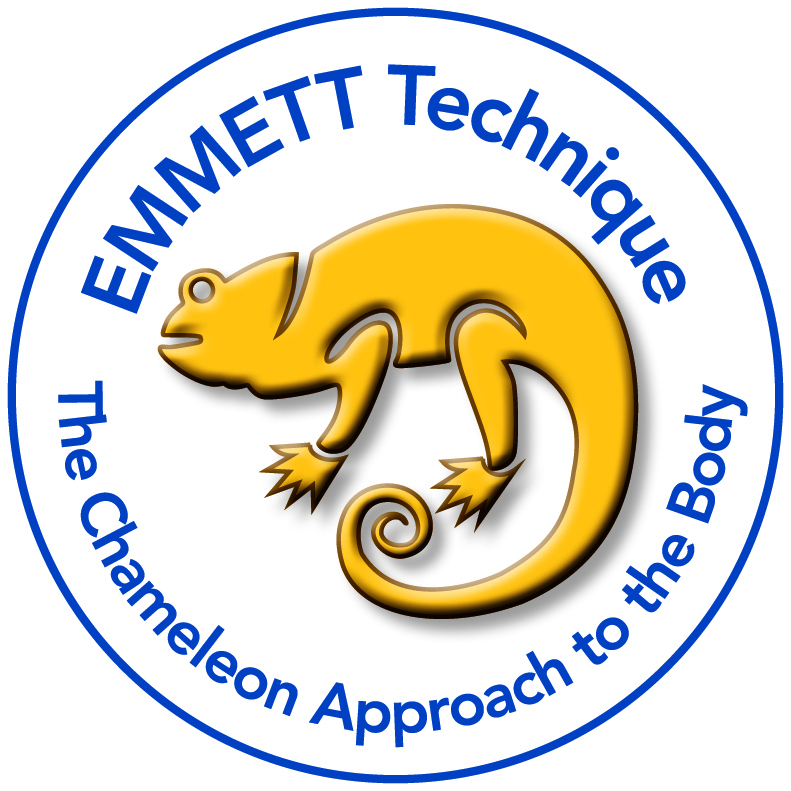 Have now left my basic and full practitioner levels behind and firmly into the advanced Emmett magic! Learnt lots of new and very nifty ways to relieve pain, especially sciatic pain, back pain, knee problems and pelvic pain. Treatments available in Great Yarmouth area, in my Scratby treatment room. New testimonial for Emmett Therapy. This gentle therapy releases tight muscles and tones up loose muscles. Am getting wonderful reductions in pain levels and increases in mobility with this therapy. Try it for: Sciatia, back pain, stiff neck, shoulder pain, limited movement in neck and shoulders, lifting up arms, relieving cramp in the back and legs. Many more benefits!